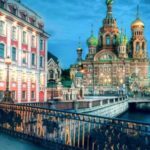 Where is it better to change dollars for rubles? 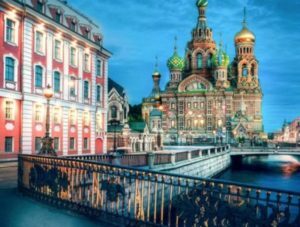 St. Petersburg is the second Russian capital, the capital of the north, located along the shore of the Neva Bay of the Gulf of Finland. 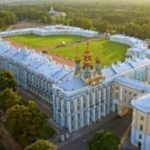 In this spectacular city you can find many palaces, museums, cathedrals and monuments to visit. 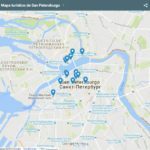 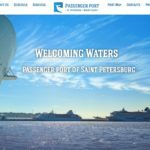 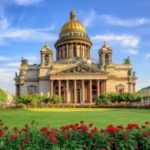 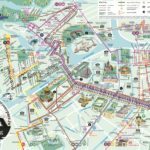 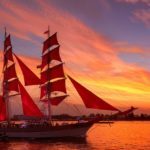 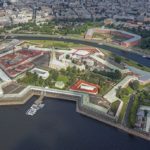 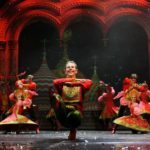 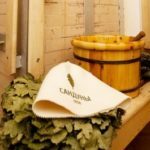 This section of the blog will help you plan your visit to the city: buy tickets online for the Hermitage, attend an opera at the Mariinsky theater, visit the Church of the Savior on Spilled Blood or St. Isaac's Cathedral, see the gardens of Peterhof or the Catherine Palace, among other things.